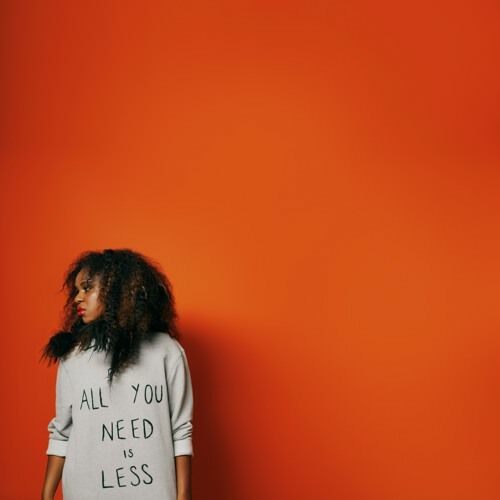 NAO is a London-based singer, who’s got a busy summer lined up, jam packed up with festivals. The video for ‘Fool To Love’ features Ashley Walters (Top Boy). ‘Fool To Love’ is out now via Little Tokyo Recordings. Purchase on iTunes.